The Essential English Centre is a professional, independently owned school located in the heart of Manchester city centre. Our school has been built on a genuine passion for providing the very best in English language teaching and learning, with our students benefitting from qualified, experienced teachers and a friendly, professional academic and welfare team. 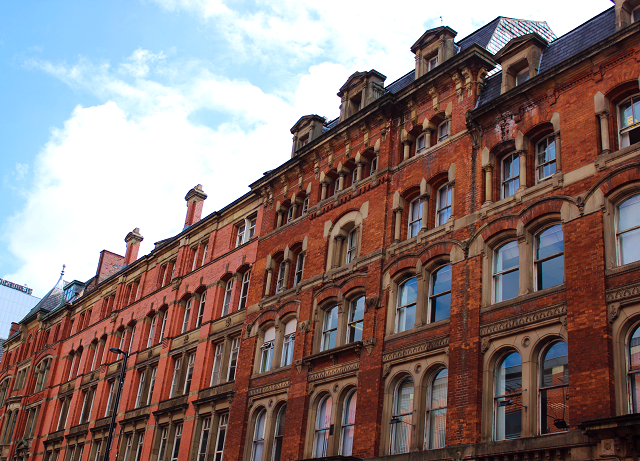 Located in the popular Portland Street area of Manchester, we also offer the perfect location to enjoy the unlimited cultural, musical and educational opportunities that this exciting, modern city has to offer. Our students are at the heart of everything we do, and we are passionate about helping each one to learn English and progress towards their life goals. Manchester also offers fantastic progression routes with The University of Manchester, Manchester Metropolitan University and Salford University all within minutes of our school.